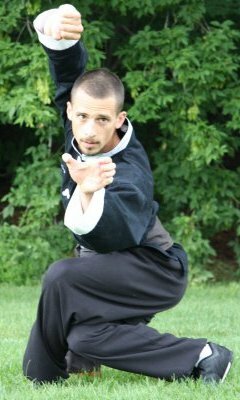 Whatever you seek—fitness, self-defence, self-confidence—this martial art will provide it through your disciplined training, and our systematic guidance. You will work toward your individual goals, at your own pace, in a safe, supportive environment. Our extensive schedule of classes, offered every day of the week, makes it easy to align your goals with your busy schedule. We offer Adult Beginner and Adult Mixed level classes, as well as Women’s Only classes, to suit your individual needs. After attending six of the Adult Beginner Novice I classes, students are welcome to also attend the noon Mixed Adult classes; for times, please refer to Adult-All.